When human beings are having their heads hacked off or being burned alive, it may seem unbalanced to get too upset by seeing some ancient artefacts gleefully smashed up. 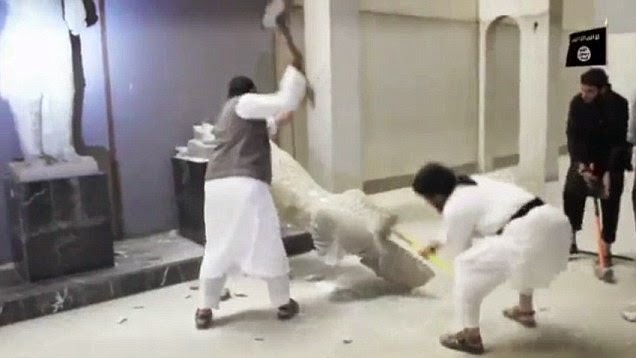 Yet whether we are talking about the destruction of stained glass and icons in Tudor England, or the sledgehammer attacks on Mosul’s museum by the so-called Islamic State, we and future generations are all diminished by the loss of our collective cultural heritage. In the former case, you can argue that it all turned out for the best, though only if you take a positive view of British history for the 400 years after Henry VIII: Protestantism, the great country houses, the industrial revolution, Empire and all. You don’t have to be a Green voter to feel a doubt or two about some of that. 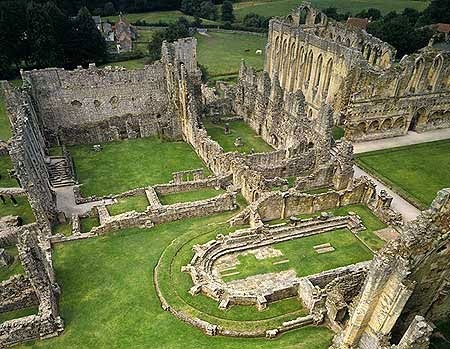 Even the greatest enthusiast for what England became surely cannot suppress a sense of loss as they walk through a ruined abbey, and reflect on the great libraries that were destroyed and treasures melted down. Not to mention the wholesale disruption of the established order for education, social care and charitable giving. It is hard to feel any more positive about current events in the Middle East than the dispossessed monks and friars must have felt in the 1530s. Someone came up with the hopeful line that only replica plaster casts had been destroyed in Mosul, with the originals safe in the British Museum. Sadly it turned out not to be true. Does it matter? Many years ago I took part in a “balloon debate” with a difference, where the choice was between saving a human life or a great work of art. Being a bit of a misanthrope, I naturally went for the art. I lost heavily. The prevailing view was that each life is unique and irreplaceable, while art may be made again. The trouble is that IS seems to have equally little regard for either art or life, beauty or humanity. Perhaps it is another sign of my lack of balance, but I am infuriated by the on-going debate about who “radicalised” the man we used to know as “Jihadi John”. Richard Cobden and John Bright in the 19th century were radicals. So were Nye Bevan and Margaret Thatcher, from profoundly different standpoints, in the 20th. 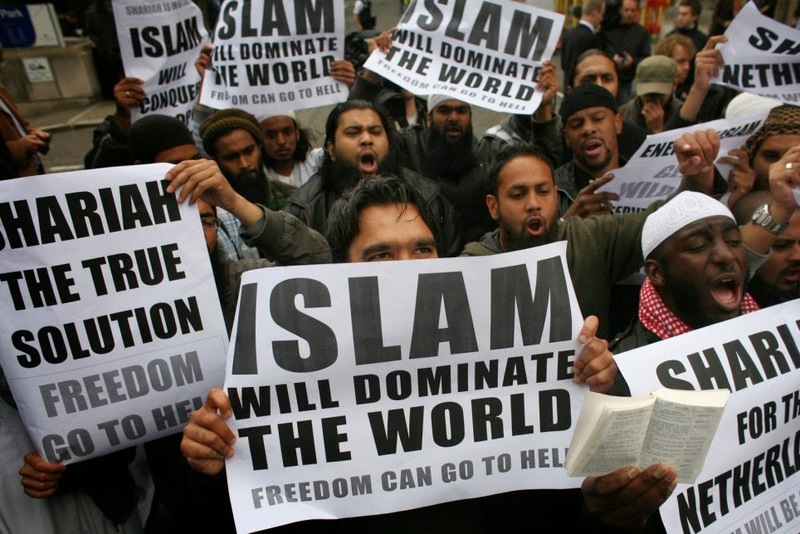 An image discouragingly obtained by Googling "British radicals"
What we are witnessing in 21st century jihad is the work of people who may properly be described as zealots or fanatics, or simply thugs and murderers. They do not deserve the word “radical”. Unless we want to start describing the Viking raid on Lindisfarne in 793 as “a radical day trip”. From which it is but another short step to sympathising with the attackers as troubled souls for whom murder and pillage were really “a cry for help”. "They were only having a bit of fun"
I have been astonished by the hours the BBC has devoted to the saga of the three teenage girls who decamped to join IS in Syria, trying to pin responsibility on their school, the police or the security services for allowing it to happen. No matter how “impressionable” they may have been, they surely cannot have been ignorant of the sort of organisation they have gone to join. Yes, we should try to stop it recruiting in the UK, but the absolute priority for public protection must be to prevent those who have left the country and absorbed its ideology from returning. While the urge to retaliate against atrocities is natural, doing so would ultimately reduce us to the same level as the perpetrators. So we must try to rise above this new Dark Age and hope that, in time, sanity will prevail. History handily lends a sense of perspective. 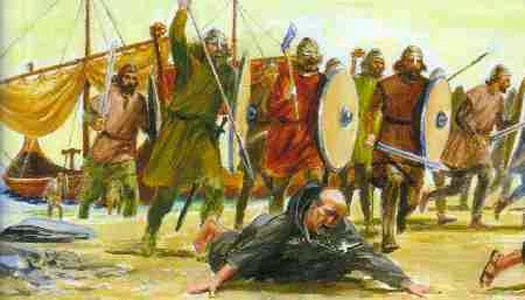 The Vikings ultimately settled down and became Christians and farmers, and some of us in the North East have their blood in our veins. The first place that Vikings actually set up home in England, though, was the Isle of Thanet in Kent. 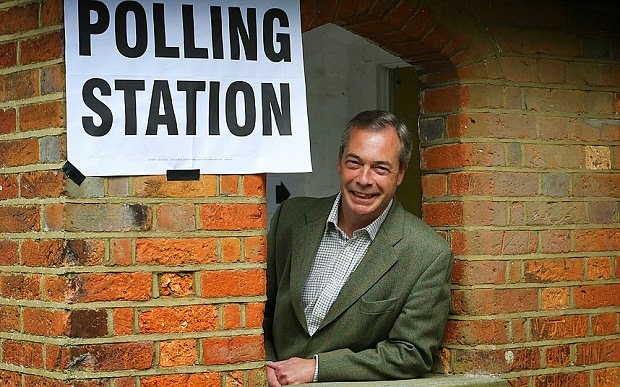 The very place that Nigel Farage is hoping to capture for UKIP for this year’s General Election. I cannot help wondering whether this is a random coincidence or the result of the locals having a very long memory indeed about the dangers of uncontrolled immigration. Please, sir: can I have some vision and passion?